Need Cheaper than 22.89 ? 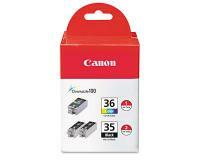 We also offer a cheaper compatible version of this ink cartridge, NOT manufactured by Canon . The Canon PIXMA iP100 is a photo ink jet printer that is a compact, rugged and stylish printer that delivers excellent quality prints. The PIXMA iP100 is a portable machine that can be used to print beautiful color photos just about anywhere. This stylish and portable printer is characterized as a portable photo printer because of its size. Weighing at 4.4 pounds, significantly lighter that desktop printers, and measures 12.7” x 2.4” x 7.2” makes this printer easy to carry. This portability allows you to print photos right away be it at the beach or anywhere else. Powered by an external power adapter the Canon PIXMA iP100 uses only 9 W of power during operation and 1.5 W on standby, the PIXMA iP100 photo printer is truly a compact printer not only in size but in function and consumption as well. The Canon PIXMA iP100 us a photo printer that is capable of printing up to 20 pages per minute, that translates to up to 3 seconds per page for black and up to 14 pages per minute for color printing. Printing a 4” x 6” borderless photo will take the iP100 approximately 50 seconds. The 5-color patented print head technology lets you print impressive color photos with a maximum resolution of 9600 x 2400. 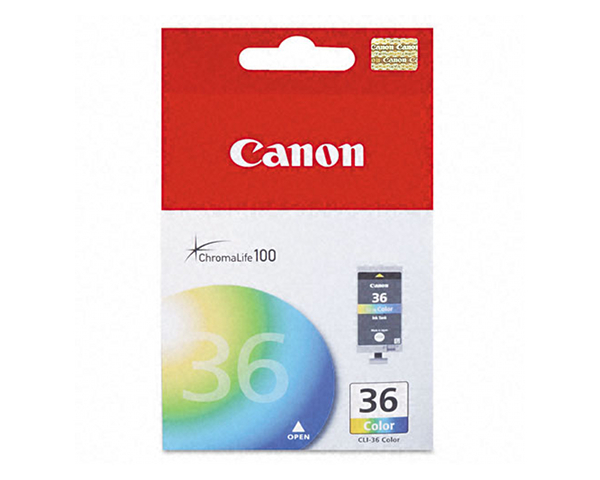 The Canon PIXMA iP100 is also capable of printing crisp black text at resolutions of 600 x 600. The iP100 can print on media types such as Envelopes, Plain Paper, Photo Paper, Photo Stickers and Cards. 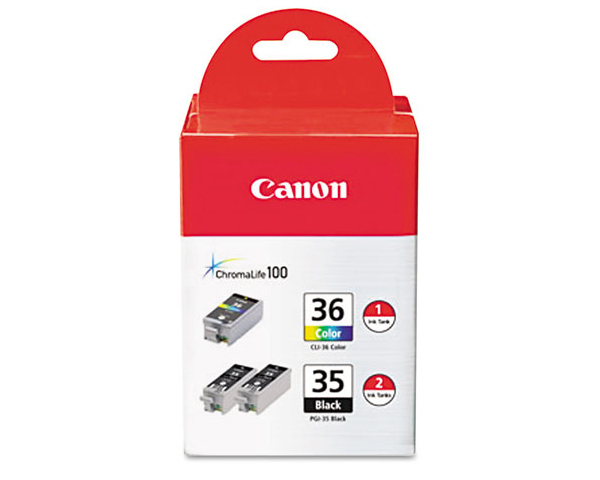 Media sizes supported by the printer are the usual sizes like Letter, Legal, US #10 Envelopes, as for printing on photo paper, the iP100 is able to print on 4” x 6”, 4” x 8”, 5” x 7”, 8” x 10” and credit card sized prints. 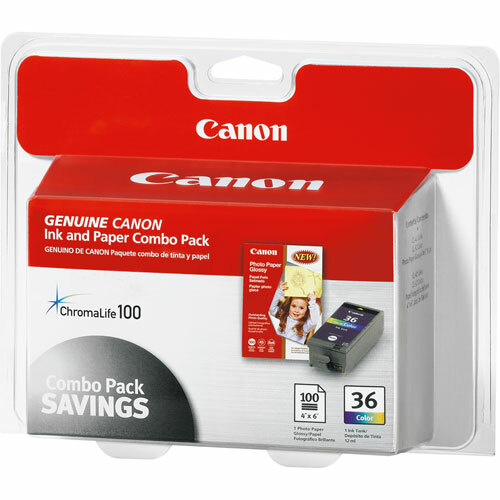 As a compact printer, the Canon PIXMA iP100 needs to be connected to devices such as a computer. But the interfaces available on this machine offer more flexibility. An IrDA infrared connection is available and a BU-30 Bluetooth interface for wireless connection to a camera phone or PDA. 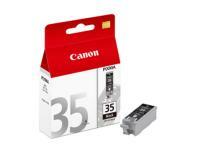 Connecting digital cameras and other devices through a hi speed USB is also supported and allows you to print excellent quality photos without using a computer. The Auto Image Fix feature of the iP100 corrects the exposure, brightness, color, and contrast of the image for better prints. 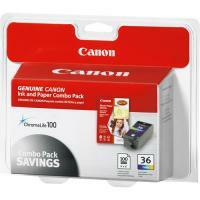 The Canon PIXMA iP100 is an ENERGY STAR Qualified photo printer. 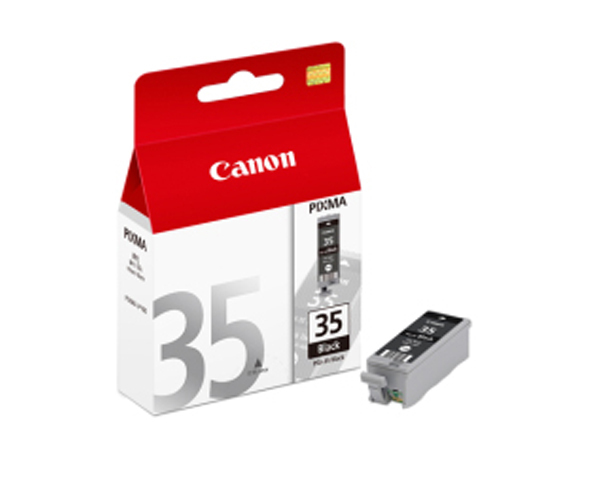 The printer only emits 38.5 dBA during operation. All the features of the iP100 do not compromise the safety of the environment. The iP100 is compatible with Windows 7, Windows Vista, Windows XP, Windows 2000, Mac OS X v.10.3.9 and later. Overall, the Canon PIXMA iP100 is the perfect accessory to the laptop-wielding mobile professional. Especially today, where almost everyone brings a laptop along with them, a mobile printer that can print high quality pictures is a good addition to ones armory for conducting business and transactions outside of the office. The iP100’s portability, size and weight fits easily atop a desk or inside your bag and you can always carry it along for business or just for yourself. The Canon PIXMA iP100 has added connectivity components indeed but what it lacks is the Wi-Fi capability, a must in modern devices now, if you want customers to buy your products. 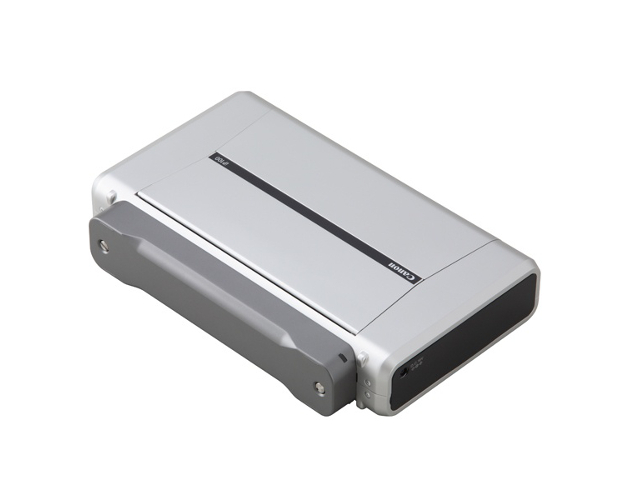 The capability to directly print without using a computer is a good feature, but the iP100 lacks an integrated multimedia card reader, without it the means to print is limited.